Do you love animals and want to help? Text us with a short introduction of who you are and we will be back in no time! Help us to help them! 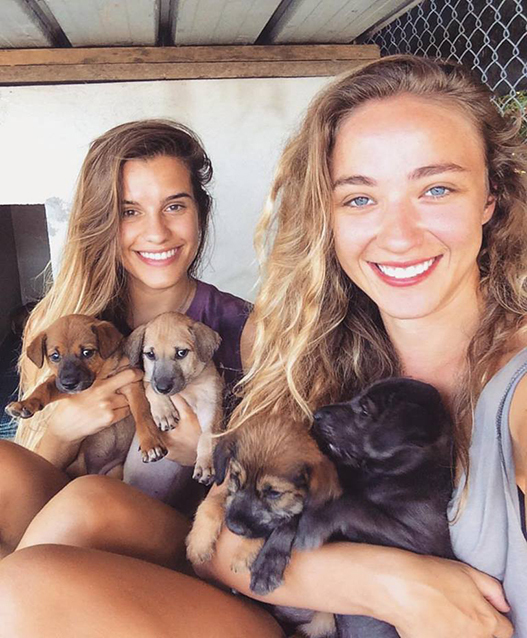 Volunteer for homeless street dogs on Koh Chang, Thailand. This is a great opportunity to gain experience in veterinary care for both veterinary students and animal-lovers alike. Veterinarians, Veterinary students, vet nurses and people that love animals are always welcome. We take care of you and will do all that you are doing well. We’ll provide you with accommodation and one free meal a day. Come to join us for a few days and learn a lot about strays and animal protection in Thailand.